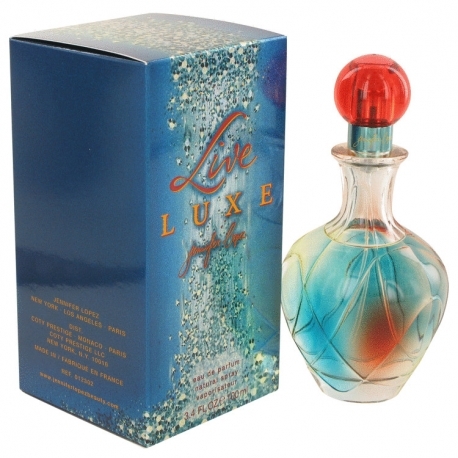 Live Lux is a fragrance inspired by Jennifer Lopezs passion for dance and anything luxurious. The composition is very dynamic and temperamental. It opens with juicy pear and peach. The heart is a glittering bouquet made of muguet petals and exotic amethyst freesia. 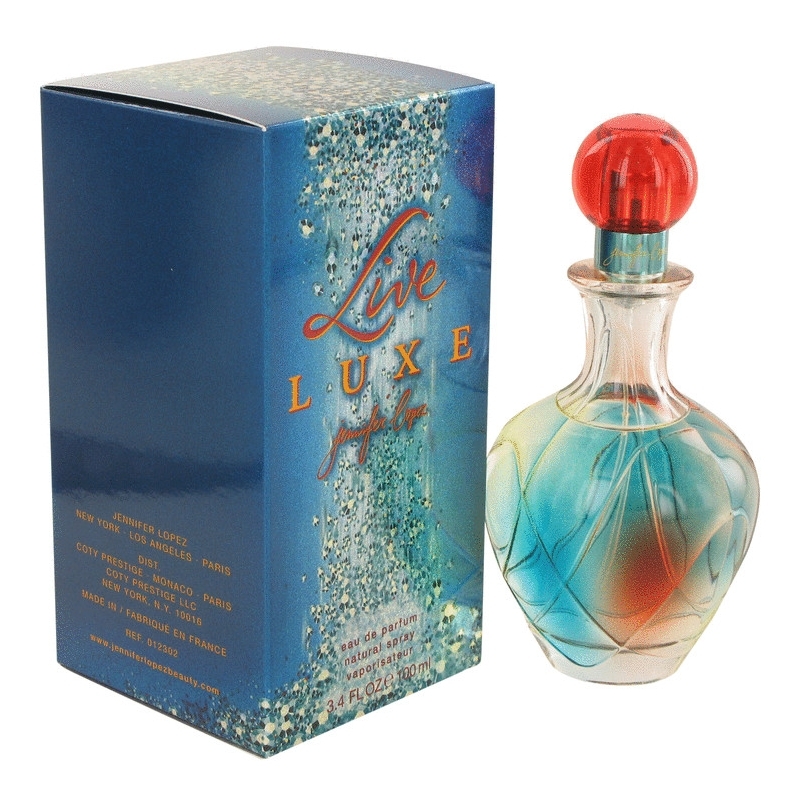 The base is composed of diamond musk and soft musk. 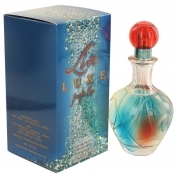 It was created by Claudette Belnavis from the perfume company Takasago in 2006.